Appliance Repairman Costs: Make sure you're paying the right price. How Much Does An Appliance Repairmen Cost? Appliances make our lives phenomenally easier. We often take them for granted and don’t realise how much we rely on them. Dishwashers, kettles, fridges, microwaves. Where would we be without them? However, appliances are also expensive. Replacing them can cost anywhere between R400 – R20 000 depending on the appliance. You also have to consider the cost of installing it. Kandua has background checked, verified and reviewed appliance repair specialists for all your repair needs. 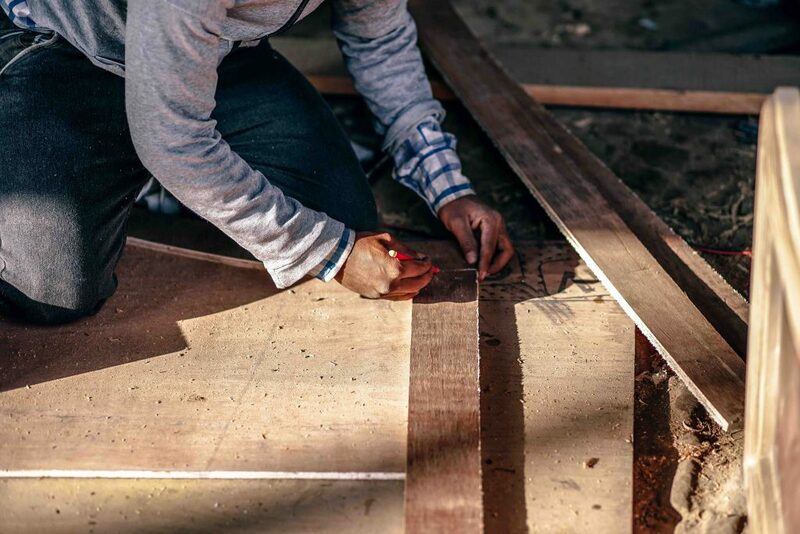 If you’re doing renovations, it might be a worthwhile idea to contact your home renovator to advise on brands and getting the best value for your money. The cost of appliances and the way we purchase them has changed a great deal in the last decade. We’re more conscious of what appliances we buy and the frequency that we buy them. We research more about them, such as prices, reviews about user experiences and possible faults, shopping around for the best guarantees and warranties. That’s how we’ve become more clued up on various brands and how much they differ in price. Regardless of the job, hiring a specialist will save you a lot of time and money in the future. The appliance repairmen listed on Kandua have been background checked, vetted, and reviewed so you can be sure you’ll get quotes from the best appliance repairmen near you. Appliance repairmen fees will depend on the brand, the pro themselves, their qualifications, and the availability of materials required. For example, fixing a kettle switch will cost a lot less than having to repair a washing machine. Appliance size – Appliances with a smaller capacity may require less work than an appliance with a larger capacity. The more complex the work may become. Here’s a pro tip from us: It’s important to take into account the size of the appliance, your personal needs as well as the space available for the appliance. Experience – The more experienced the repairman is, the more they are likely to charge. Their skills, expertise and knowledge is worth more than someone with half the experience. Appliance type – The type of appliance and the extent of the repairs needed will impact the cost of the job. Large appliances like fridges, dishwashers and ice machines will cost more to fix than a toaster. Remember, make sure you look at the appliance warranty as some are covered for only a few months while others are covered for a lifetime. Those appliances that aren’t under warranty, there’s a Kandua vetted, background checked appliance repairman perfect for the job. Hire the best pro for the job on Kandua. Credentials: Make sure sure the repairman that you hire has all of the necessary credentials and qualifications. You are well within your rights to ask for these. The repairmen listed on Kandua have all been vetted and background checked. Multiple Quotes: The cost to hire a reliable appliance repairman may vary from professional to professional. It is always better to get more than quote so you can compare prices of the quotes you receive. Reviews: Ask for references from repairmen you are considering employing. This will give you an idea of the quality of work you can expect as well as the work ethic of the tradesman which will be useful when making your decision. The pros listed on Kandua have received top rated reviews from the community. Expertise: Make sure the appliance repairman has the experience needed to complete the job you have hired them for.